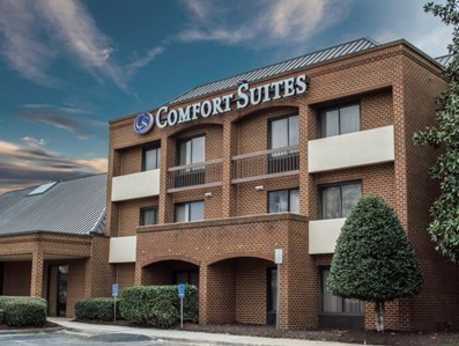 The Comfort Suites Chesapeake is centrally located in Hampton Roads and only minutes away from Norfolk, Virginia Beach, Suffolk, and Portsmouth and all of their famous attractions. We are also within walking distance to shopping centers and restaurants including Greenbrier Mall. 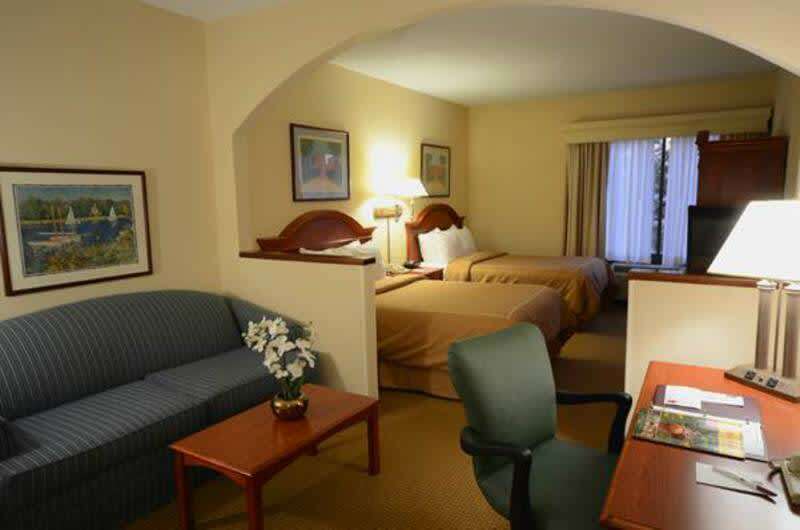 Each room features a refrigerator, microwave, coffee maker, hair dryer, iron & ironing board, and complimentary High-Speed Internet access. 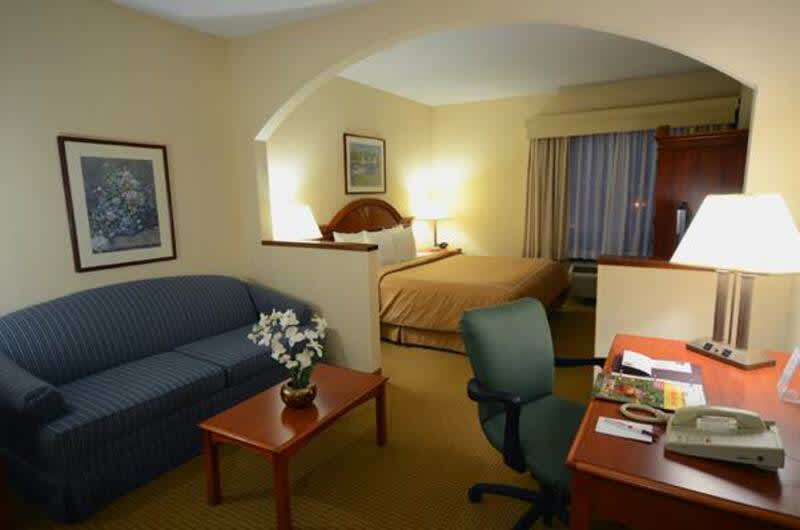 There is also a separate sitting area with a pullout sofa. 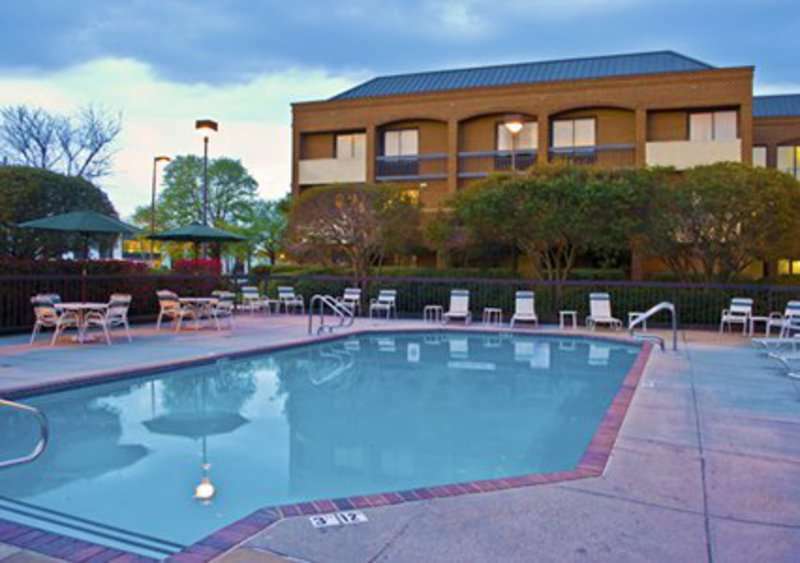 The hotel features an outdoor sun-deck with pool, gas grill and fire pit. 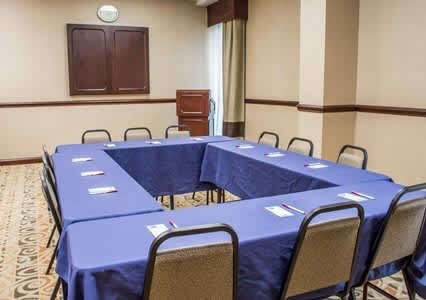 Our fitness room is furnished with cardio equipment, yoga mats and free weights. 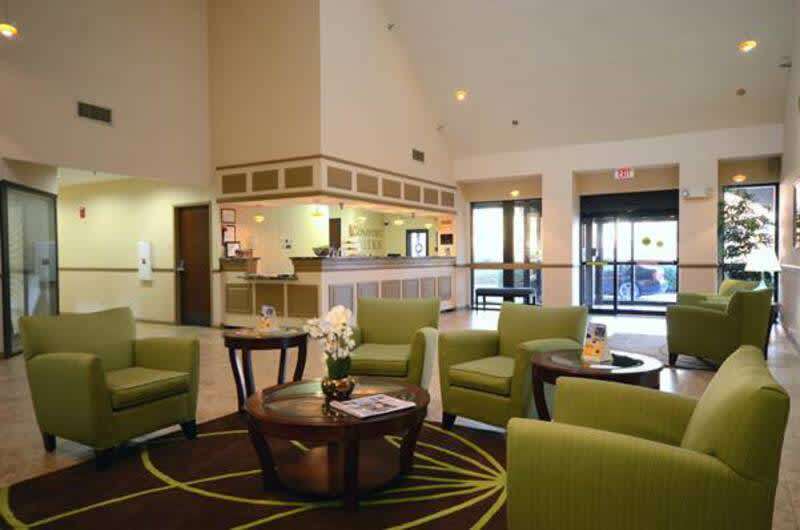 Wireless Internet access in lobby is complimentary. 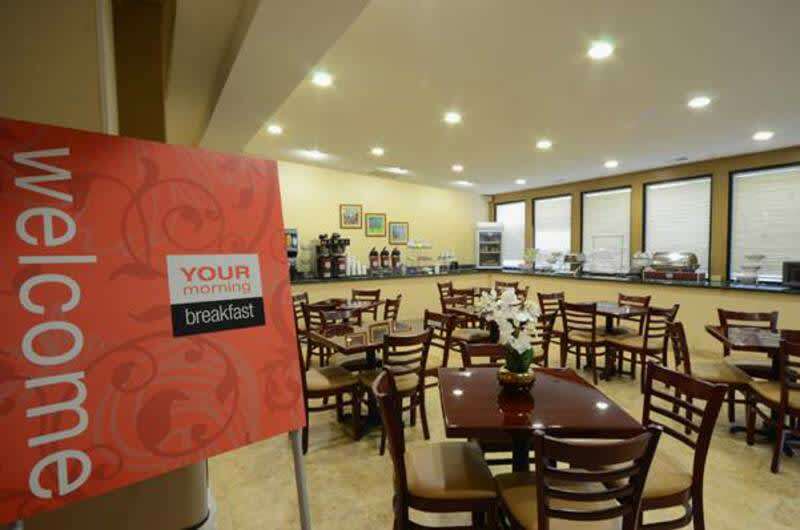 A complimentary deluxe Savory Starts hot breakfast is served daily.